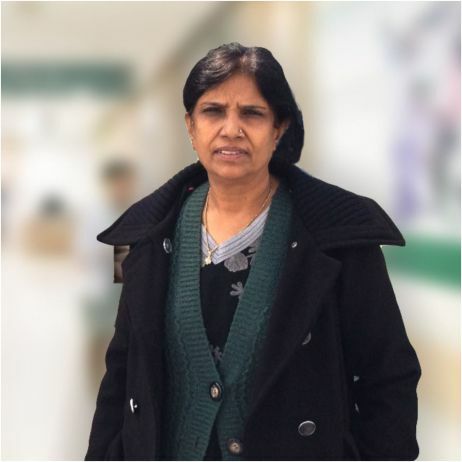 Dr. Bimla Bansal is highly experienced and engaged in the management of women related health such as Pregnancy, Gynae, Fertility, General Wellbeing for the past 30 years. She was a successful doctor at some of the best Government Hospitals in Delhi and has now setup private practice in Delhi. She has won distinct awards for her contributions in the field of women health.